The most popular yet controversial show of Television Bigg Boss is all set to get on AIR in October this year. The premiere date of the show was earlier announced but the list of contestants wasn't confirmed. Like the last season of the show this season will too witness the celebrity and common man taking part in the show. A lot of names were earlier reported to be the contestants of the show but many people from the list denied being approached by the makers. 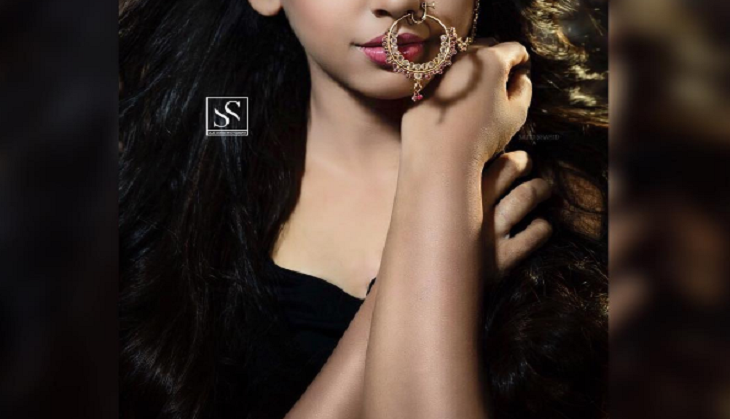 But according to the latest development of the show, Television actress Niti Taylor, who became famous for her role of “Nandani” of “Kaisi Ye Yaarian”, is all set to be the first confirmed contestant of Bigg Boss 11. Well, it will be interesting to see Niti's survival in each episode of the show.